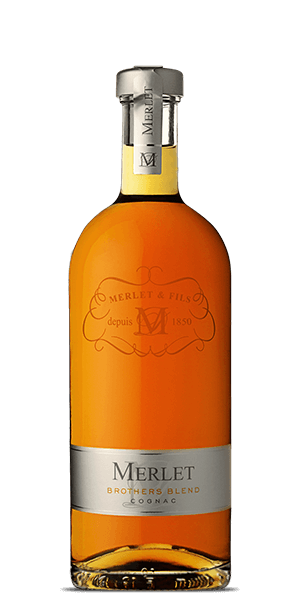 Merlet Brothers Blend's perfect fruit aromas are accompanied by floral flavors, making this delightful potion very easy to sip, and excellent in cocktails. The harmonic union of the ingredients exemplify the philosophy behind this endeavor. People at San Francisco World Spirits Competition agree, as they gave this bottle a golden medal in 2016.